Snap Judgment - the show about the decisions that change everything. Stations interested in this show must contact WNYC Distribution for rights clearance and fee information. Access is subject to WNYC Distribution approval. Please email distribution@wnyc.org for information. 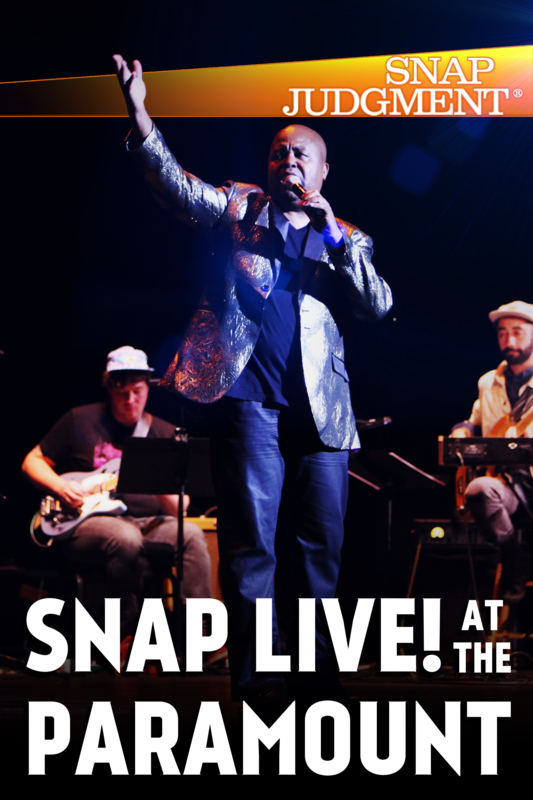 Glynn Washington, winner of the Public Radio Talent Quest, proudly presents Snap Judgment. Snap Judgment explores the decisions people make that change EVERYTHING. Storytelling . . . with a beat.